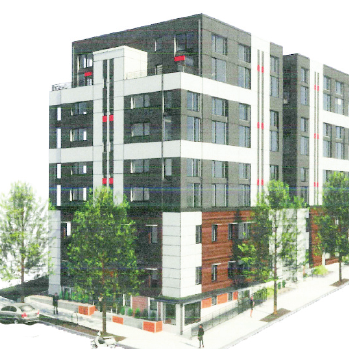 Visum plans to deliver 200 units of affordable housing to Downtown, Ithaca. Meet America's most inspiring entrepreneurs this year. ~Inc. Visum ranks #1 fastest-growing company in Upstate NY. "New apartment building planned in Collegetown"
"Planning Board gives first thoughts on Ithaca's Aurora Street project"
"Five-story development proposed for Collegetown"
"Visum Development plans large apartment complex in Collegetown"
Subscribe to our newsletter to receive information about investment opportunities and updates about our projects.